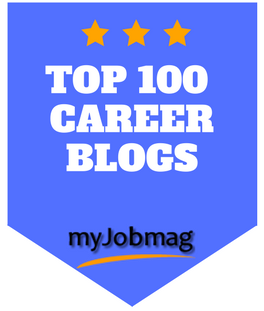 The Voice of Job Seekers - Award-winning career advice blog & podcast! 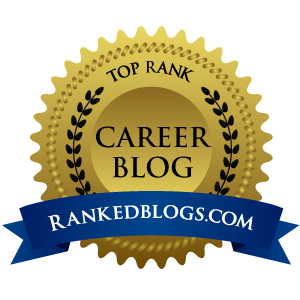 ★Hacking and reimagining an easier job search process for you! When it’s time to job search, how proactive have you been? Aren’t you vigilant for future opportunities? Probably not. 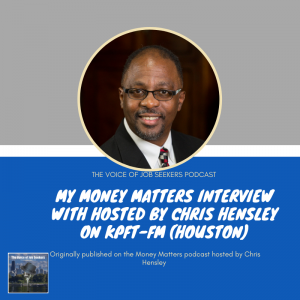 This is part of the conversation Chris Hensley and I had on his show on KPFT-FM and Money Matters Podcast. His show on the KPFT-FM platform is also published as his podcast. By day, he is the president of his financial company, Houston First Financial Group. He is committed to the coaching process, guiding others to achieve mastery of skills and realizations of their own goals and objectives. His podcast has more than 225 episodes. Three more shows before the end of the season. My annual podcast hiatus is from June 1 – Sept. 10. The newsletter will continue to be sent out to those on the mailing list at least once a month. 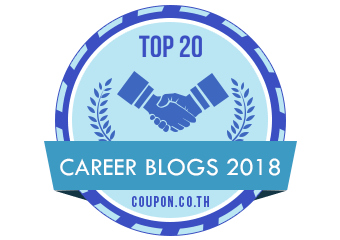 I will continue to publish articles on the blog at least twice a month. 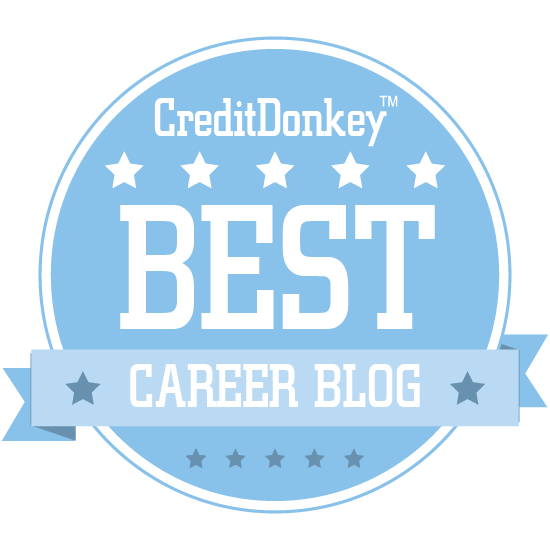 What Does Financial Planning Have to Do with Your Job Search? How is your financial footing? Is your job search financially ready? Are you taking on a new position and need to make sure you have the right benefits for you? 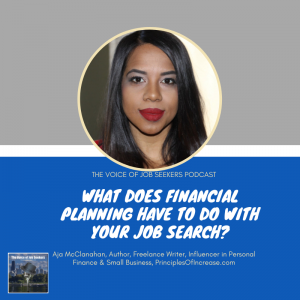 I talked with Aja (ah-jah) McClanahan to discuss things you to consider preparing for a job search, during a job search, accepting an offer, and at the start of a new one. Aja is the founder of Principles of Increase, a site that helps people dump financial habits and debt, make extra money and build wealth. 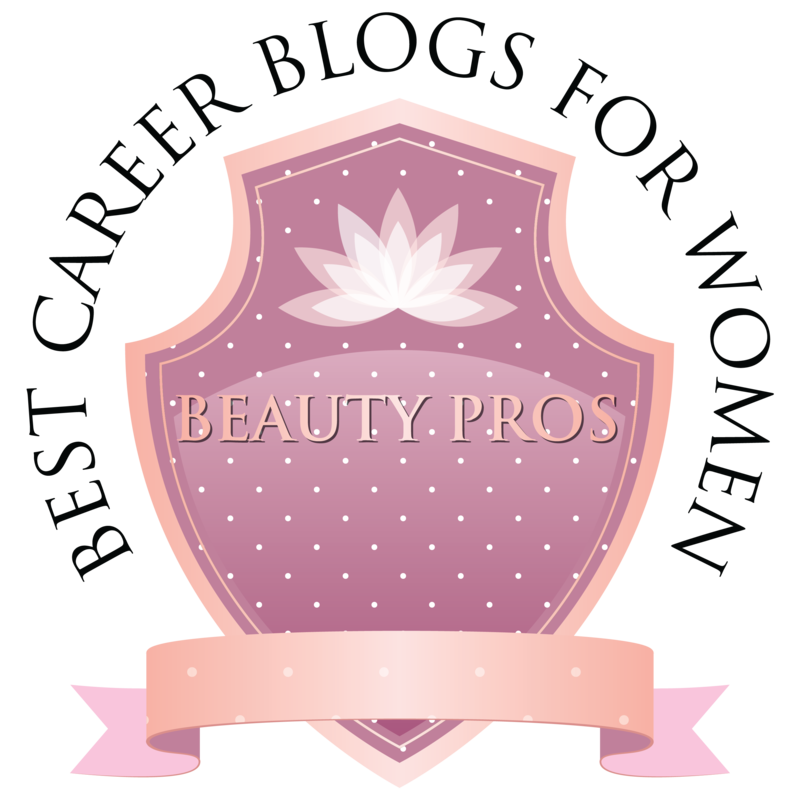 Her blog has many helpful tools and resources to improve your financial journey. She’s been featured in Inc., Yahoo Finance, and MarketWatch.